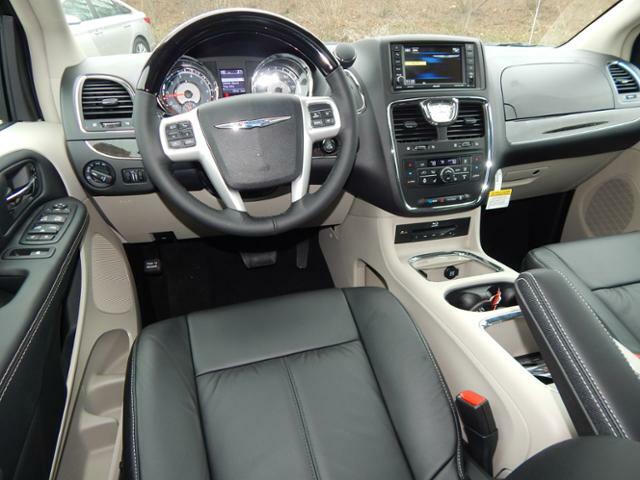 This week’s vehicle pick is the 2016 Chrysler Town and Country at Wetzel Chrysler! With a seating capacity of seven, and a luxuriously spacious interior, this minivan is the optimal choice for larger families. Upon first looking at the Town and Country, my sights were focused on the classic look and design of the exterior. 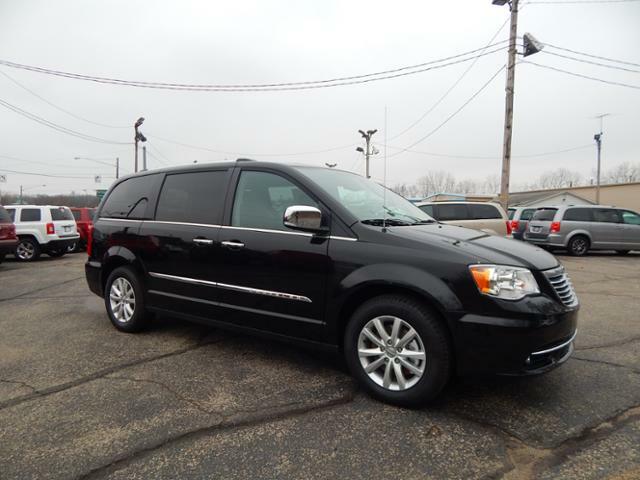 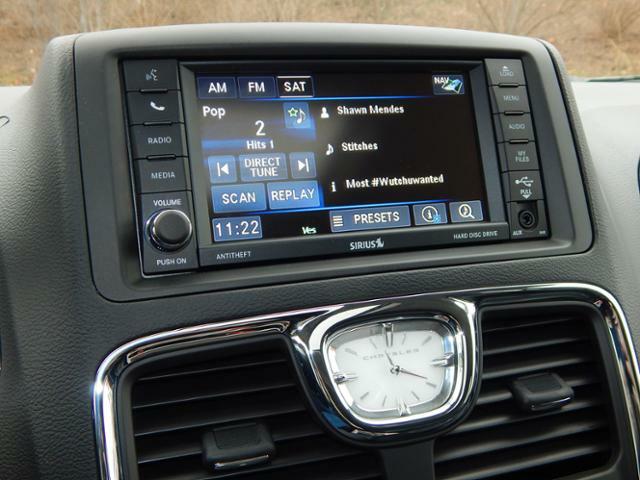 This minivan might be large, but it boasts nothing but elegance. The interior is no exception. 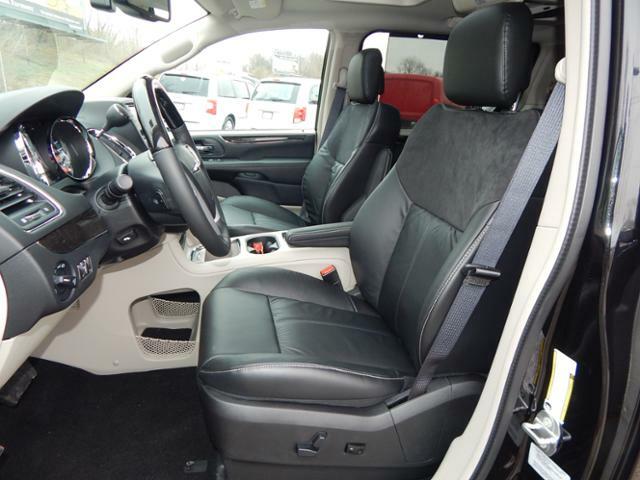 The seats and dash look and feel luxurious, and definitely not cheap, while still being affordable to the average family. It’s really a great deal. Not to mention, the entertainment factor. 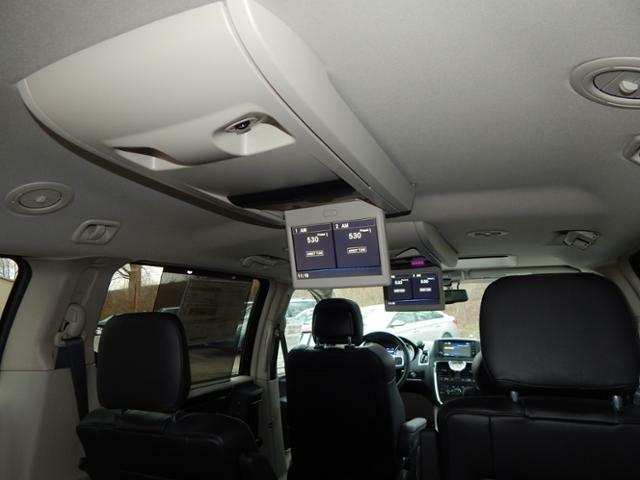 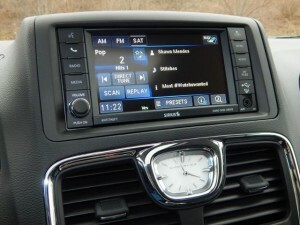 This vehicle is perfect for entertaining the kids and passengers on long trips. 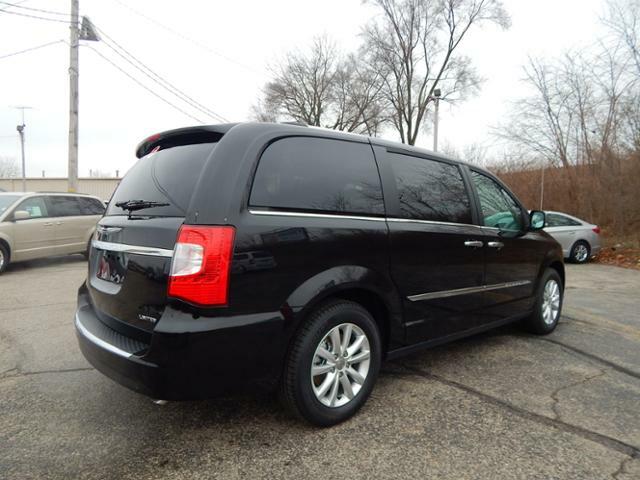 If you’re looking for a van to tote the kids, but also to haul cargo such as groceries all the way to furniture, this is a great option. 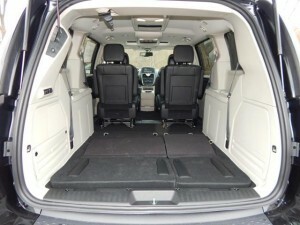 As you will see in the video and photos, the rear seats fold down to create a great amount of cargo room. In all, this van is a great option for families looking for space, luxury, and at an affordable price!